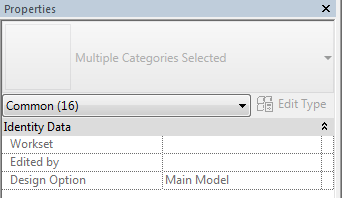 From early Revit teachings, we are always told to Duplicate families to create new types and alter families, and rightly so, it can be dangerous to alter existing types. 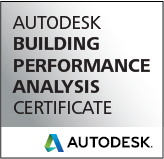 This is a great first principle to build upon in your Revit training. What happens if you want to Rename and Alter rather than Duplicating? Firstly you have to be certain you know how many instances of the Family type you will be changing. A quick way of determining how many instances you will be altering is to use you filter tool. 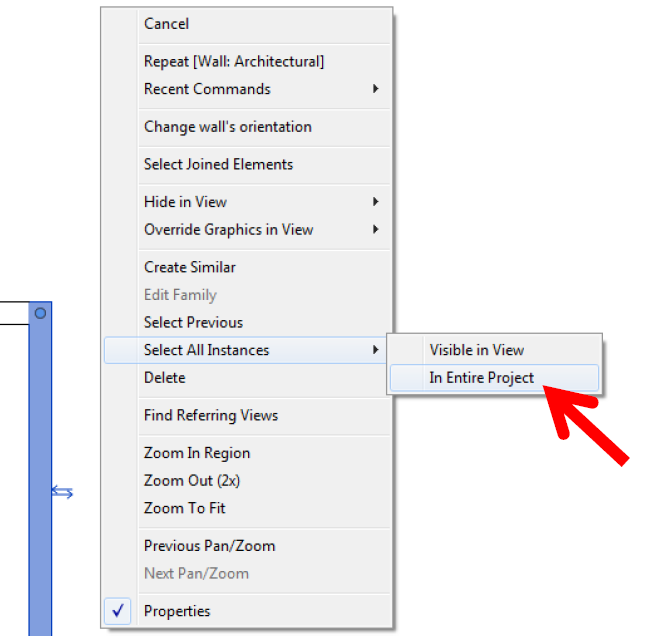 Simply select and right click an instance of the Family and the select the ‘Select All Instances’ then ‘In Entire Project’. This will highlight all instances in the project.